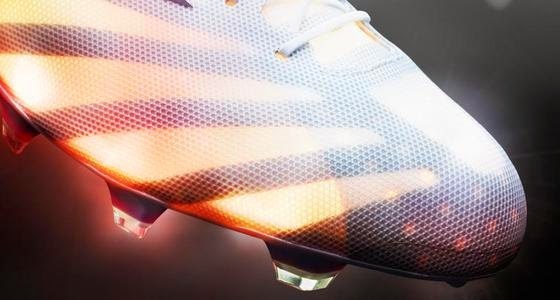 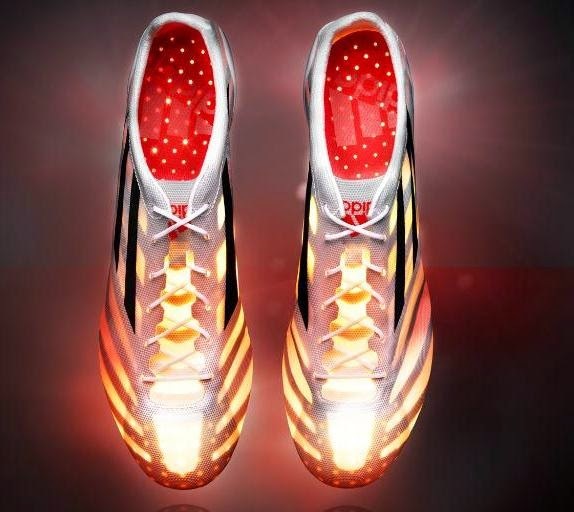 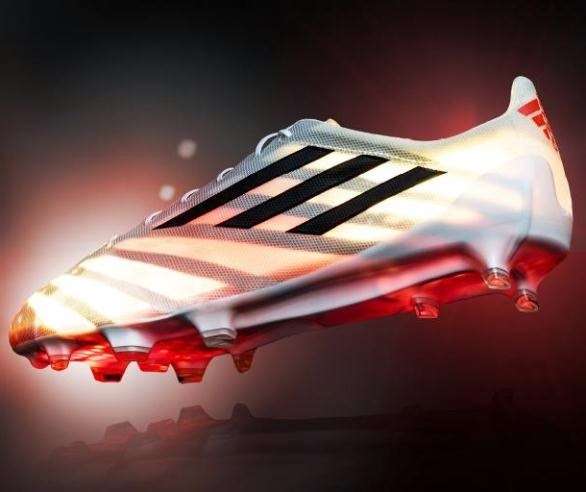 Adizero 99g cleats, the lightest ever football boots from the Adidas stable. 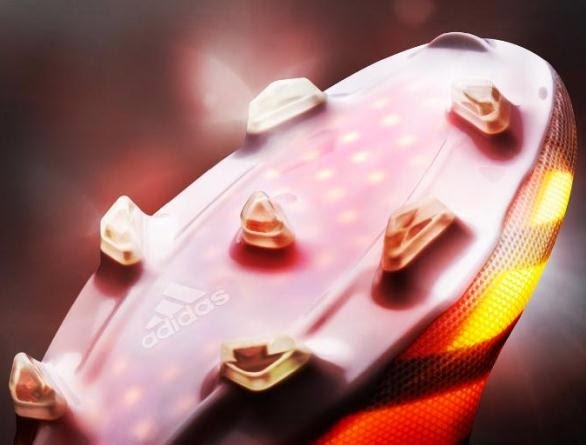 Officially revealed to the public on April 13, 2015 the Adizero 99g boots are so named because they weigh only 99g- YES, NINETY NINE GRAMS! 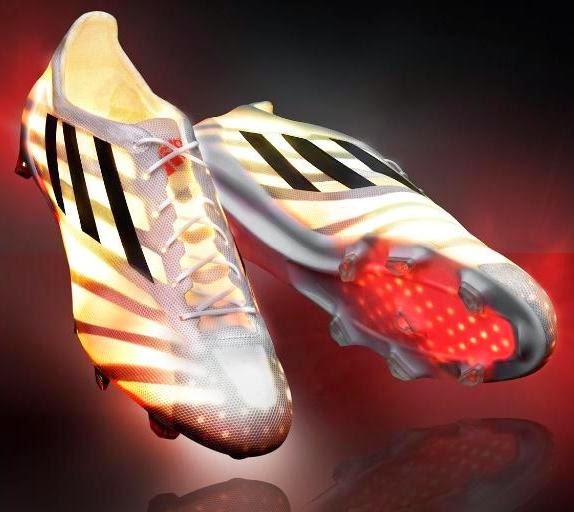 Limited numbers of these 99g boots will be available to the public to buy.